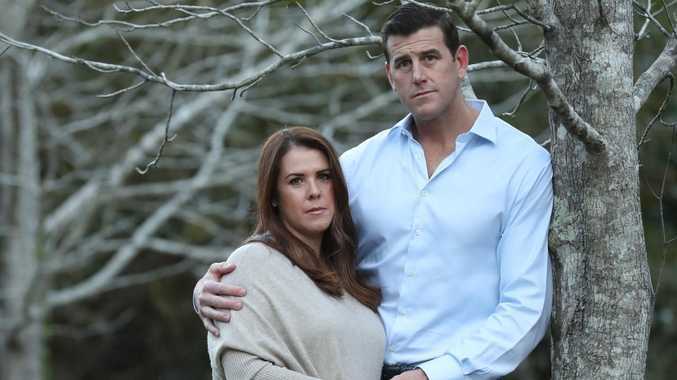 VICTORIA CROSS recipient Ben Roberts-Smith has launched defamation proceedings against Fairfax Media after it published articles about his time serving with the special forces in Afghanistan and also his personal life. 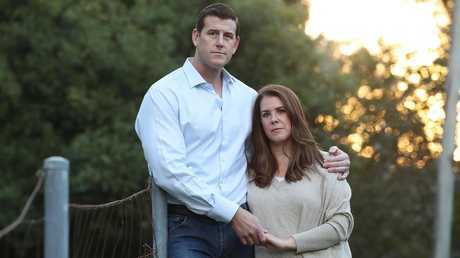 Lawyers acting for former corporal Roberts-Smith have filed applications in the Federal Court in NSW against the publishers of The Sydney Morning Herald, The Age and The Canberra Times and three journalists who wrote the articles. The paperwork filed on Wednesday claims Fairfax's allegations about potential war crimes in Afghanistan and separate allegations about domestic violence are false. Fairfax reported a week ago that Mr Roberts-Smith was the subject of a complaint made to police in Canberra earlier this year. "I unreservedly support the media's right to report without fear or favour - it is fundamental to any democratic society," the now-retired soldier said in a statement on Friday. "However, when the media publishes untrue allegations they must be accountable for their actions. I have been forced to take proceedings to protect my reputation." Damages are capped at $400,000 for each proceeding plus aggravated damages. That means the former SAS soldier could seek more than $1.2 million. 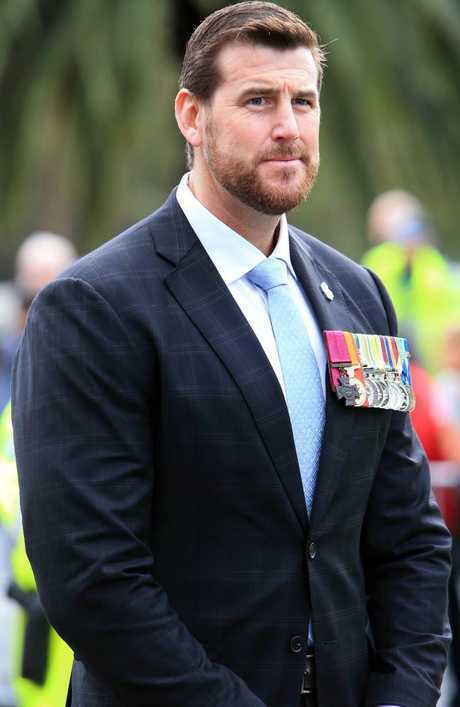 The Fairfax articles were based on leaks from an inquiry being conducted by the Inspector-General of the Australian Defence Force into the actions of Australian forces, including Mr Roberts-Smith, in Afghanistan. The 39-year-old has requested the federal attorney-general ask the Australian Federal Police to investigate the leaking of evidence and whether there have been breaches of various commonwealth laws. Lawyers acting for Mr Roberts-Smith on Sunday wrote to Attorney-General Christian Porter asking him to refer the Fairfax articles to the AFP "for a criminal investigation and, where applicable, prosecution". Mr Roberts-Smith argues the articles prove former or serving members of the armed forces have leaked information to journalists in contravention of various commonwealth laws. Mr Porter on Friday told AAP he'd forwarded the correspondence to the home affairs minister and the defence minister. 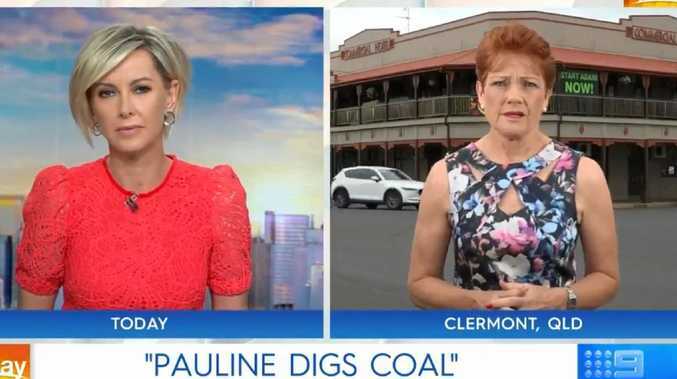 "I have asked the two ministers to bring the issues raised to the attention of the AFP and the ADFIS (Defence's investigative service) so they may consider the request (for an investigation)," the attorney-general said.